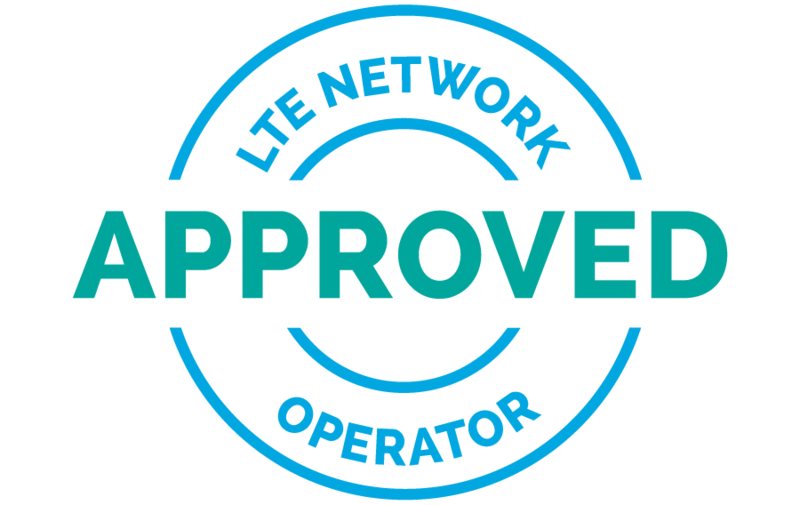 Sequans’ large and growing ecosystem of customers, ODMs, partners and distributors indicate wide acceptance of Sequans’ world-class LTE technology. Sequans’ LTE platforms are built on a solid foundation of expertise and experience, delivering distinct advantages in performance, interoperability, time to market, and differentiation. Sequans’ singular achievements in performance, efficiency, and power consumption are recognized by our customers and partners around the world.